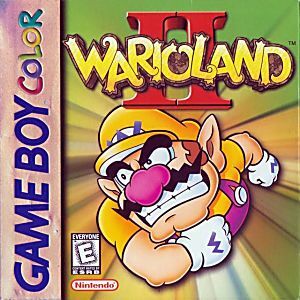 Wario Land II Game Boy Color Game Cartridge Cleaned, Tested, and Guaranteed to Work! One of my favorite games of all time. I loved it as a kid and love it just as much now. Branching paths and tons of secrets will keep you coming back for years too! 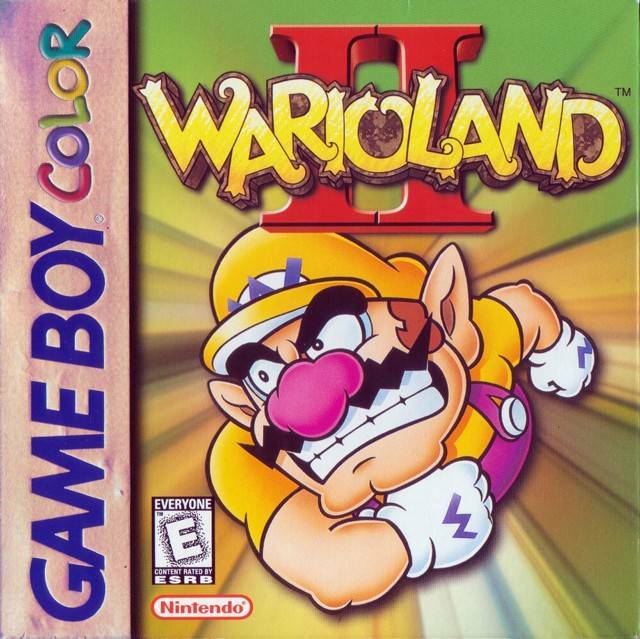 Warioland 2 is a classic. For the first time you have no life, only money and the boss battles are awesome. One of the best gbc games. The graphic are cool for the time and there is a quirky vibe in the game.